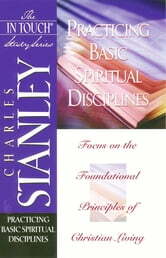 There is much talk today about the spiritual disciplines. The age-old tools of Bible study, prayer, witnessing, church attendance, service, and obedience are still relevant today. 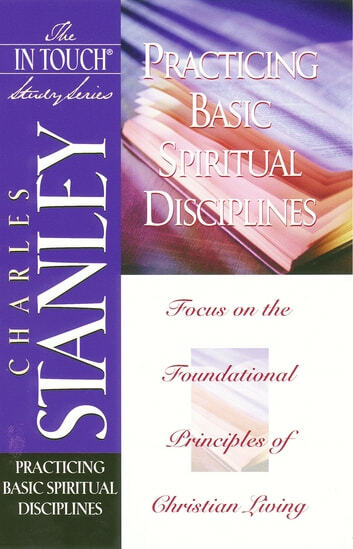 Outlining the various stages of spiritual growth and how we can find Christ in every circumstance, this study enables believers to lay aside every sin and weight that would hinder them in their walk with God. Insight from one of the world's most popular pastors for Christians who desire to be all that God has called them to be.